On Sep.30, one piece of hydraulic cylinder and a set of hydraulic cylinder seal kits exported to India. 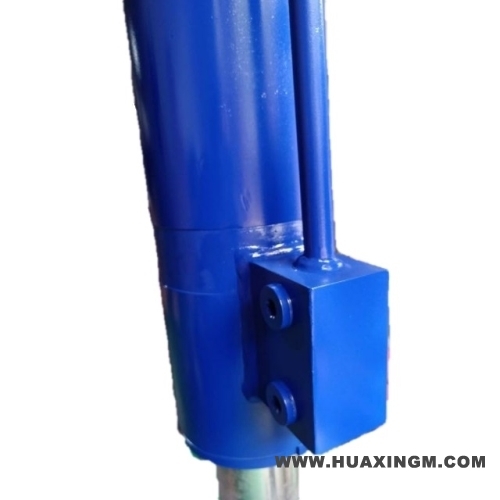 Hydraulic cylinder is a mechanical actuator that is used to give a unidirectional force through a unidirectional stroke. 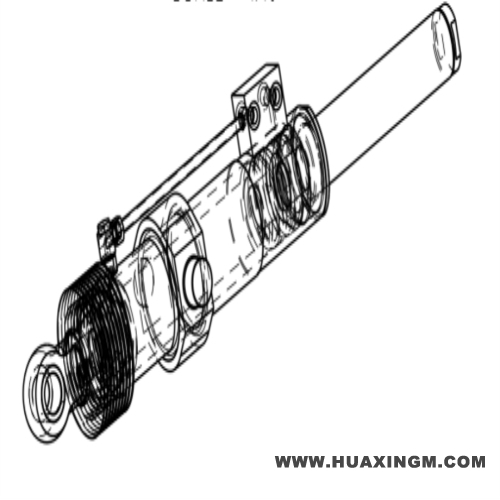 A cylinder include cylinder barrel, cylinder base, cylinder head, piston, piston rod, seals and other relevated parts. 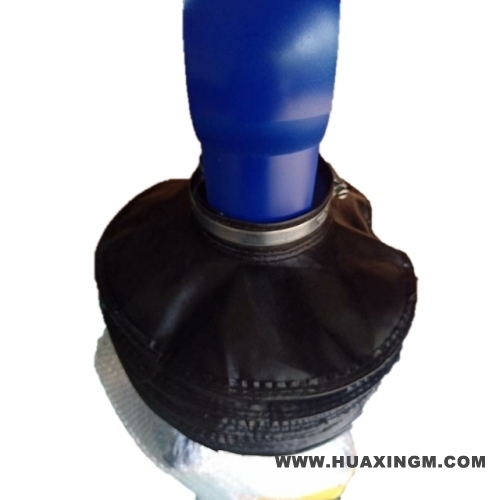 This cylinder is a non-standard cylinder, which is specially customized according to the specific needs of customers. In order to ensure the tightness of the cylinder, we have specially imported seals from abroad. Under the policy of China's Belt and Road, China-India business has been close and cooperation projects have gradually increased. As a result, the demand for accessories related to engineering equipment has also increased. Therefore, our company has good development prospects in the Indian market. In a word, the Indian construction machinery market is a potential emerging market, and China's construction machinery is currently the world's emerging construction machinery manufacturing force. This time, it was exported to India, which marked that Huaxing had made new breakthroughs in the development of the international market. Congratulations!